The year is 2020, and the North Korean Army (KPA) is up to something, and an archeological team is now missing. You’re Nomad of Raptor Team, an elite U.S. Army spec-ops unit with the most sophisticated military hardware to date: the Nanosuit. Your mission is to rescue the archeologists, find out what the KPA is up to, and get out without being discovered. It’s not so easy to get out…it’s more than just the KPA you have to worry about, and even Raptor Team’s leader hasn’t been briefed on a threat that makes even the Nanosuit look like a piece of junk. **The version reviewed is the PS3 download that was released in 2011. 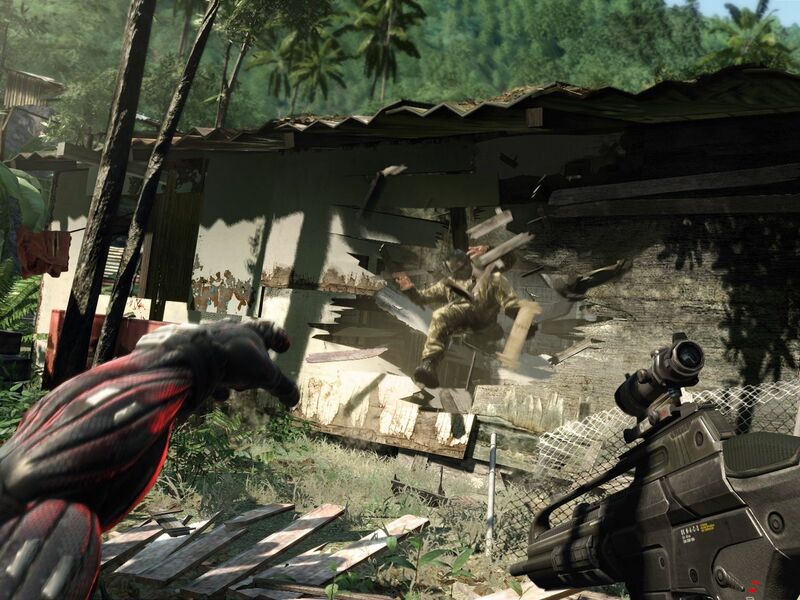 The key differences are that the two DLC for the game are not included, the multiplayer mode is not available, and the control scheme has been modified to fit the console. 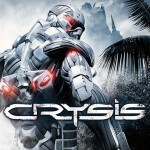 When Crysis 2 was announced at E3 in 2010 for the PC and the consoles, the entire gaming community lit up with joy, and then had its heart broken immediately after: the original Crysis would not be ported to the consoles in the process. 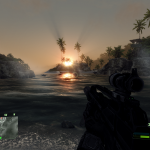 In October of 2011, that small miracle happened, and the gaming community was resolved in their desire to take Crysis to the consoles. The plot of the game is one of the more complicated, and yet straightforward, of a game that’s been released. The plot constantly evolves while maintaining the same goal: find and evac the archeologists. Twists and turns are numerous and often, making you frequently question if you need to go after secondary (and often helpful) objectives or get right to the point. The game takes you from the jungles of North Korean territory through an alien ship and then into a frozen wasteland of what’s left of the territory. Visual quality on this game is very well known: it makes computers crash! 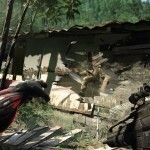 It’s already an indication of how well the graphics were done and what the user is getting. When the game was ported to the consoles, the graphics were slightly increased, and the images come out better and sharper on the TVs. 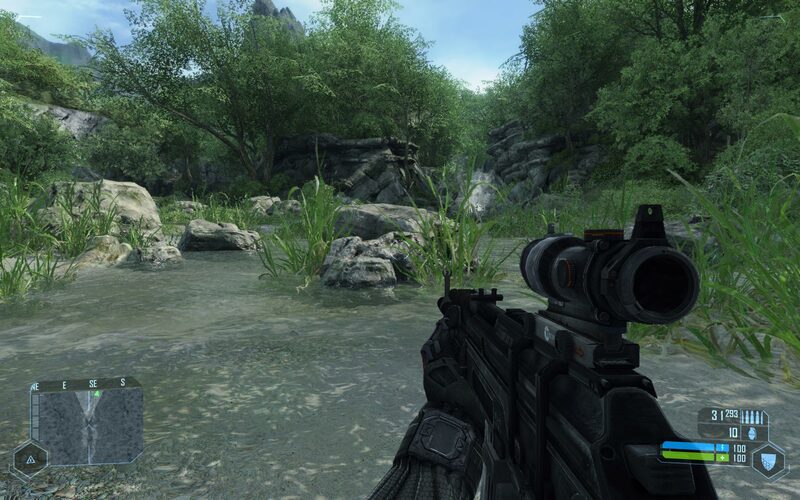 The graphics make the game look very realistic with the audio adding to the realism. Characters in the game fit their roles, but were not well-developed. Characters simply were, with the exception to Nomad, Psycho, and Prophet. Enemy AIs all seemed the same, all sounded the same, and all reacted the same. Very little development seemed to go into them other than for them to stick together as a squad. The gameplay lived up to what was expected of the game. Fast action in combat, while also using the suit’s abilities of superhuman strength, speed, and stealth to get the mission accomplished. Because it was a sandbox-style game, the player has many options on how they want to handle the various tasks. 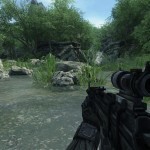 No two players will play the game the same, which allows the stealth expert to approach it quietly, the sniper to enjoy long distance, and the heavy weapons expert to put big holes in enemies. 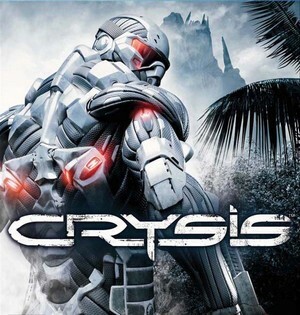 The most annoying aspect of the game was combat with the Ceph and their excessively fast and highly agile forms as opposed to what you experience in Crysis 2. Because of the lack of multiplayer in this game, it’s a one-time play for the most part, meaning that replay value is almost none (unless you have the PC version and, therefore, multiplayer). 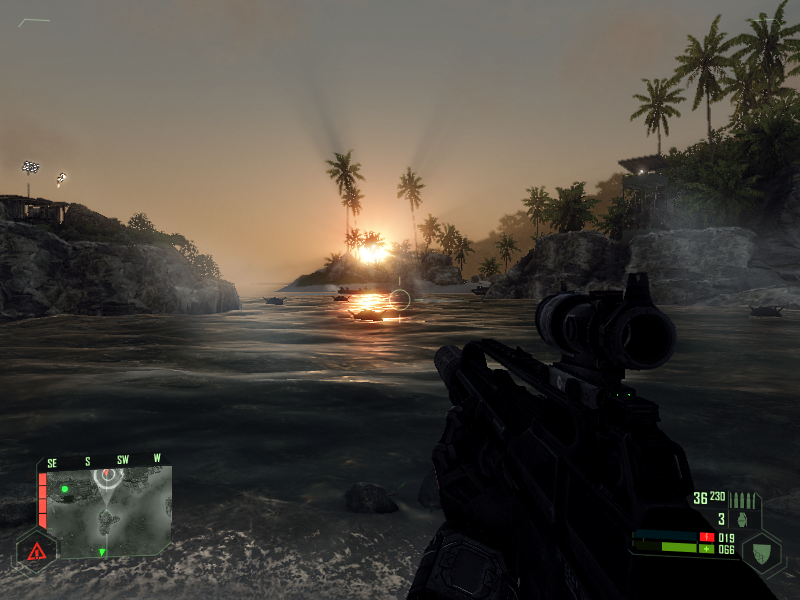 Overall, it’s a good game that is worth getting in order to fully understand what is going on in the Crysis world.